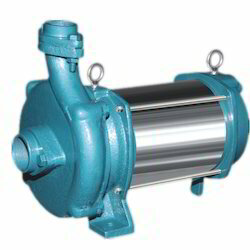 Manufacturer of a wide range of products which include open well submersible pump and vertical open well submersible pump. Banking on the skills of our professionals, our company is involved in offering a wide range of Open Well Submersible Pump to our clients. 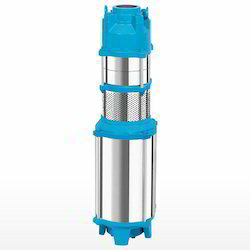 This Open Well Submersible Pump is designed by expert professionals and enriched with sharp edge technology. We are providing this product at market leading prices. 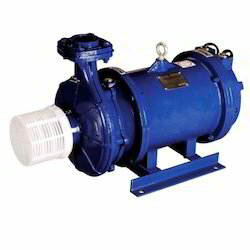 manage excessive flow of fluid and water pressure. We are an eminent name in this domain, involved in offering a wide range of Vertical Open Well Submersible Pump to our clients. 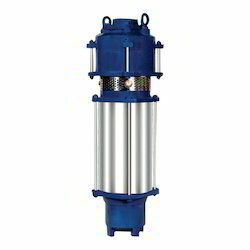 This Vertical Openwell Submersible Pump is made with fine quality of material and widely accepted in various industries for pumping fluid and fuel to different segment of industries. Clients can avail this product at market leading prices.